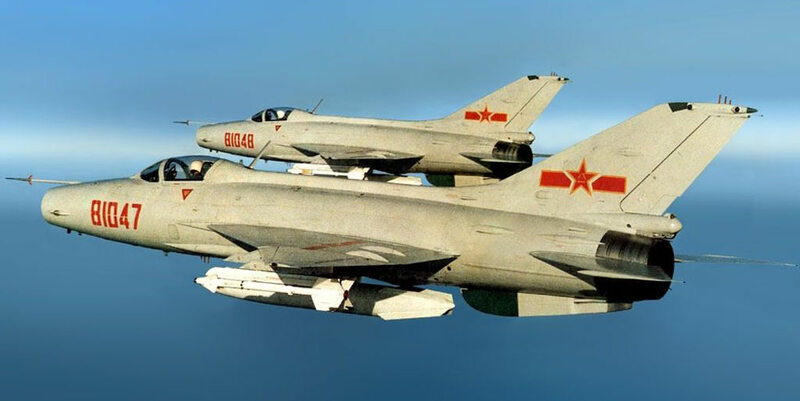 ED Forums » English » Licensed Third Party Projects » Deka Ironwork Simulations » Any chance of a Chengdu J-7/F-7?? 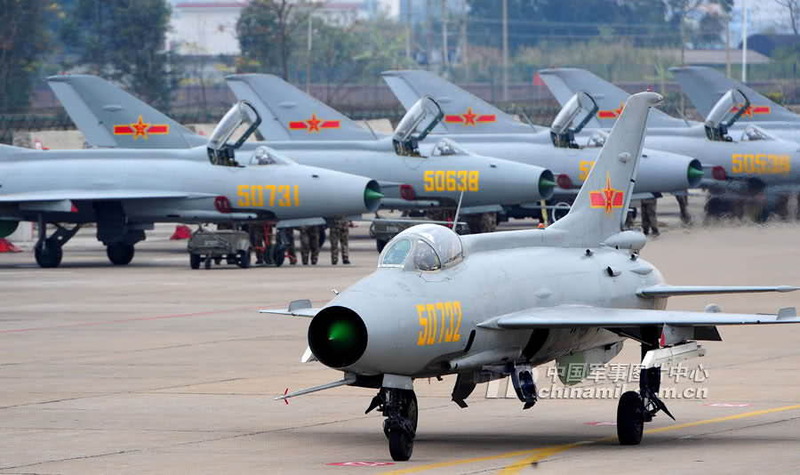 Any chance of a Chengdu J-7/F-7?? Any chance of seeing this beauty one day in DCS? Would be happy with it, FC level will be enough, and could be useful for Persian Gulf Map (Iran uses it), and in the Afghanistan map (If any Pakistani Air Base is included). Some might just cry "It's just another Fishbed" to which I'd answer "How is that a bad thing?" Well, is a more modern Fishbed, far better avionics, different wing and engine. Chinese and Western weapons, from my point of view it will be a really interesting plane. 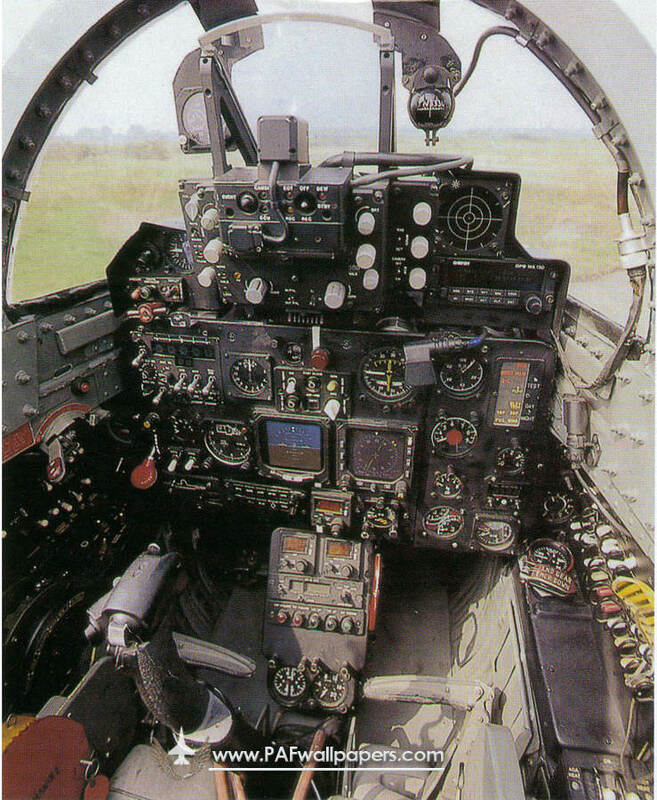 And a pic of a Pakistani F-7 cockpit. Well... a J-8II might stop any people from saying "just another fishbed", but IDK if the advanced models like JZ-8F will be ok for Deka to make even as an AI. Late models share little with the original Fishbeds, different wings, engines, avionics, weapons... It would be a great addition in Flaming Cliffs level. while cool it does look like just another flavor of Fishbed,, now if say a F-8IIM was created. 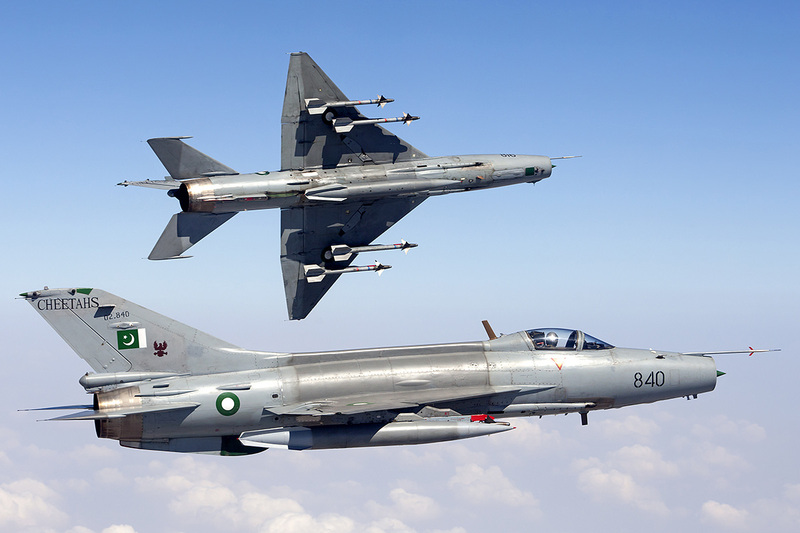 you got yourself a modernish Mig-23. 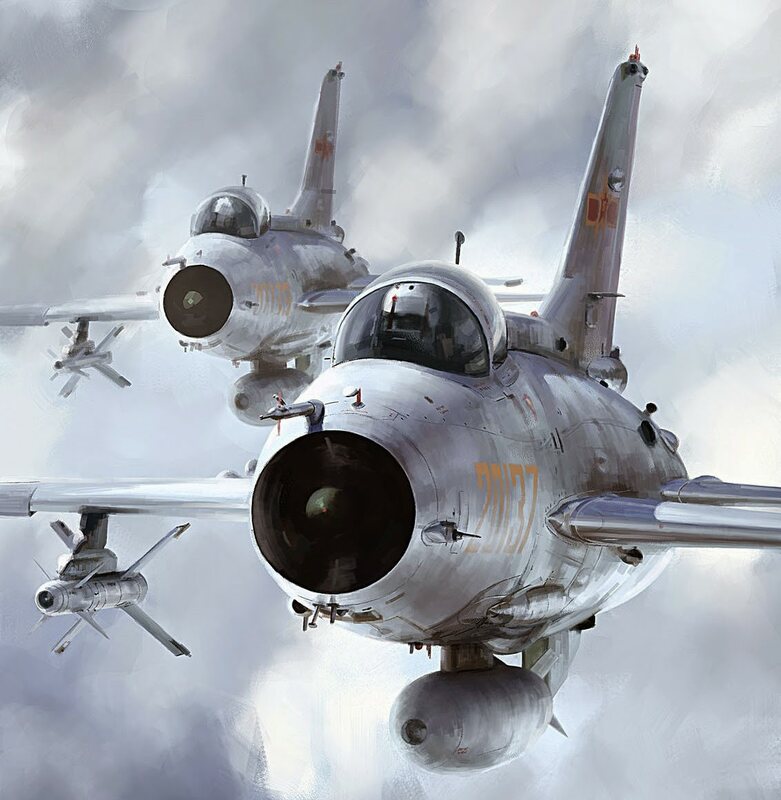 There are some pretty noteworthy changes between the J-7III's and the MiG-21. It would be really cool!